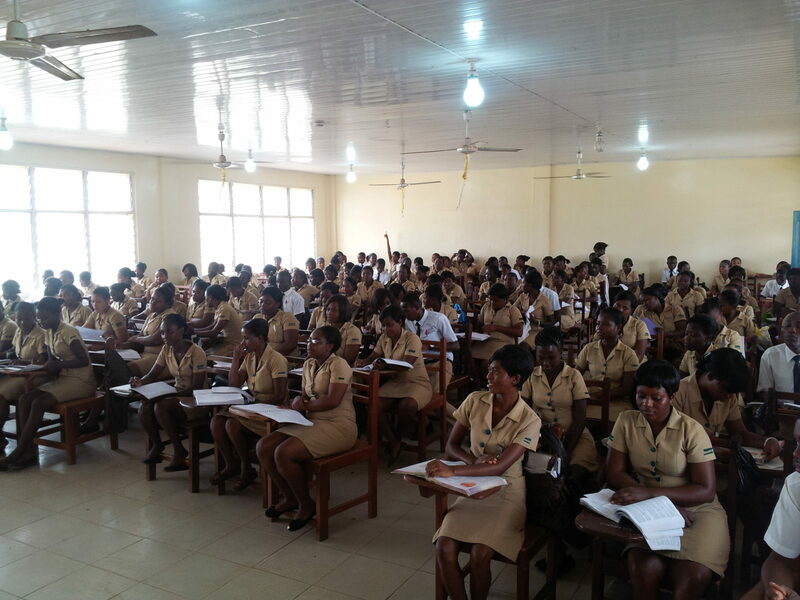 The Midwifery and Health Assistant Training School in Tepa is one of the poster education facilities of the ministry of health (MoH) in Ghana. At this school and as well at the center in Kintampo the pilot projects for the HITA and Vodafone “mobile for good” programme are running. 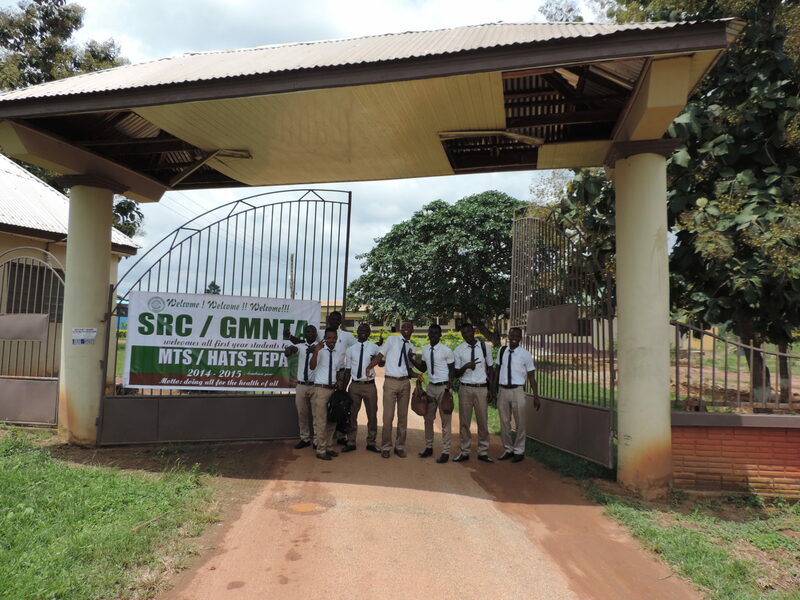 The school is located in the Ashanti Region and is built up on a broad estate. There is as well a second campus and a bus shuttle which is running between the two areals and the accommodation rooms where some of the students stay who are not sleeping directly on the campus. The Lekma Hospital is a governmental health facility built by the Chinese Government in 2010 as a friendship hospital between these two countries. The remarkable financial support from the Government of the People’s Republic of China was about 7.280.00 US Dollar. 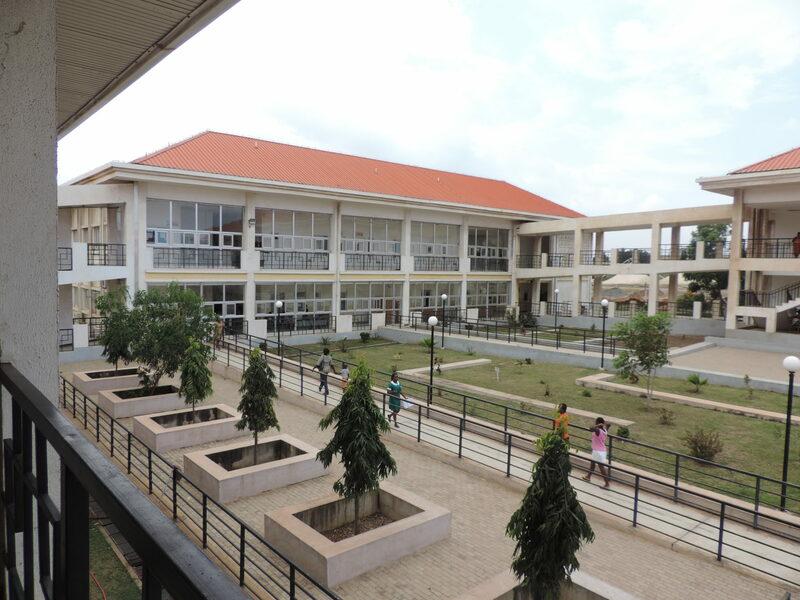 Within 16 month the construction was completed and the hospital was inaugurated by the Vice President of the Republic of Ghana H.E John Dramani Mahama on the 21st of December 2010. 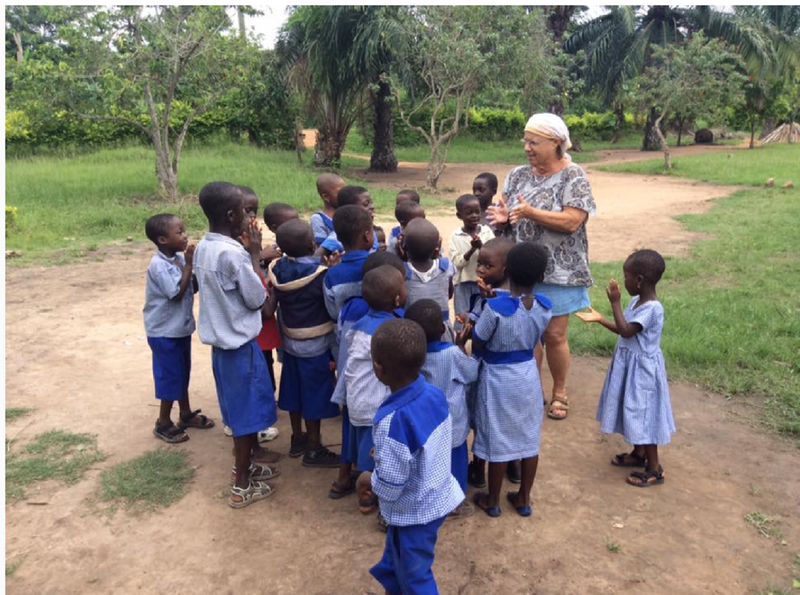 The Volta School of the Deaf next to Hohoe is a facility for deaf and deaf-mute children in the Volta Region. 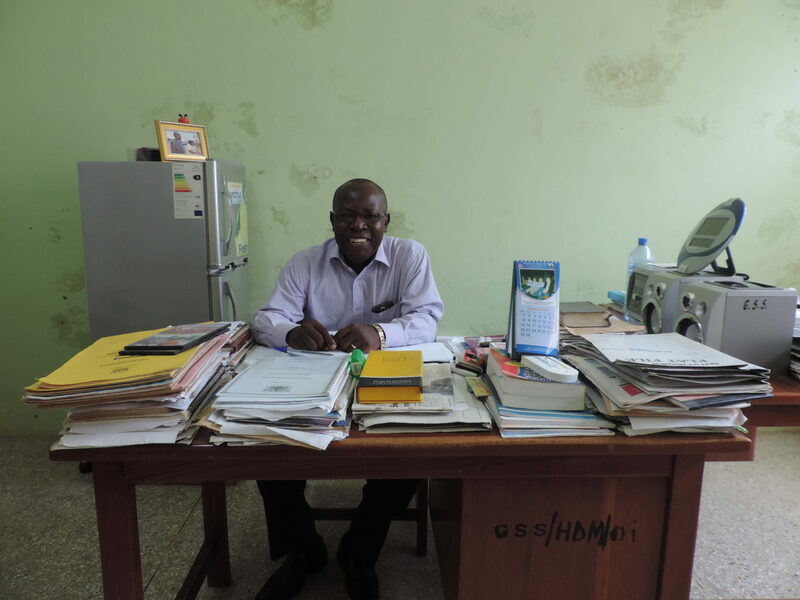 Principal Diddy Ntim is running the institution and tries to provide an overall educational and supportive help for all the different ages and life periods. 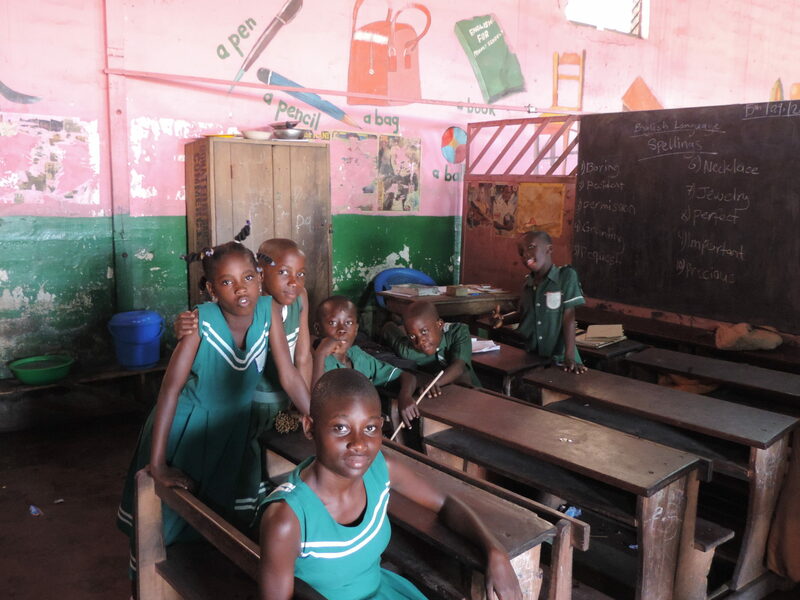 The facility provides a kindergarden, a primary school and a secondary school. 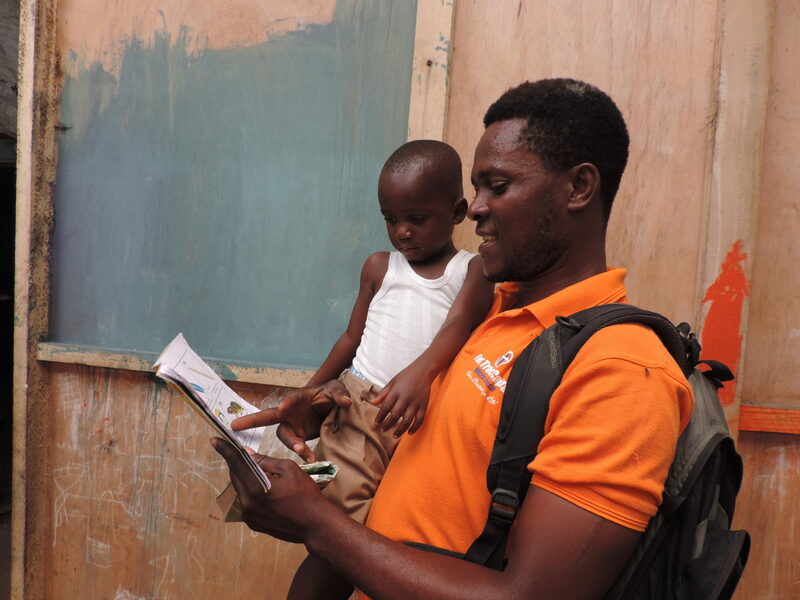 The Noyaa School in Jamestown is located in the middle of a fisher community near the harbour in Accra. The infra structure of the area is in very bad state and the whole neighborhood is run-down. 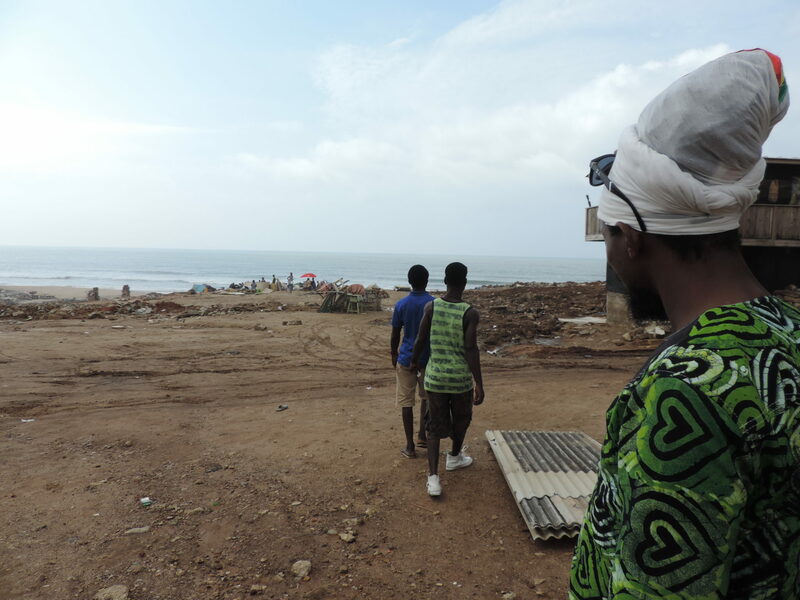 The citizens live under poor conditions and are focusing their lives mainly on fishing and preparing the catch. Even the children start working with their families. The Christ the King of Kings School is located in the harbor community of Jamestown in Accra. It´s one of two schools which is trying to support the children and to give them with education more perspectives for the future. 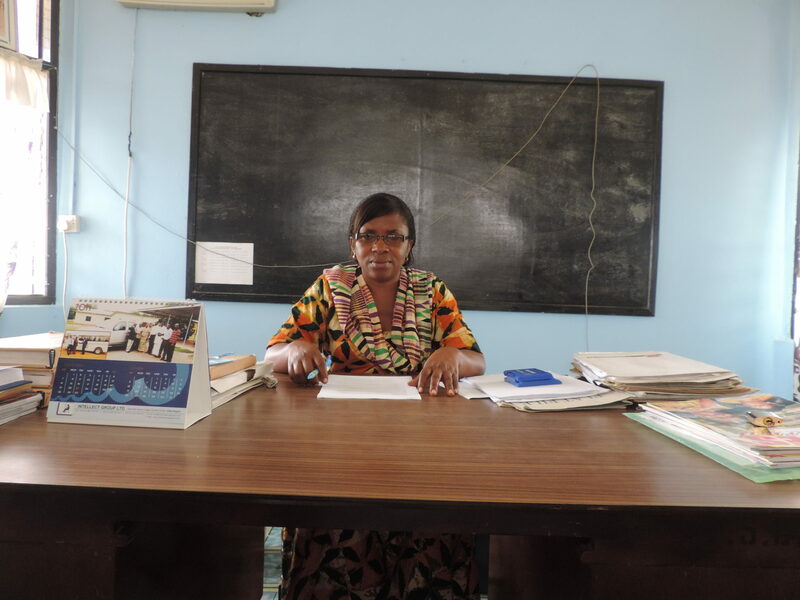 Principal Emmanuel Ashie founded the school in 1996 as a chréche mainly for the children of the fishermen in the neighborhood. Most of them cannot afford to pay these or any other school bills, so Ashie established a facility with free admission for these children. For his work he doesn´t get any governmental support. 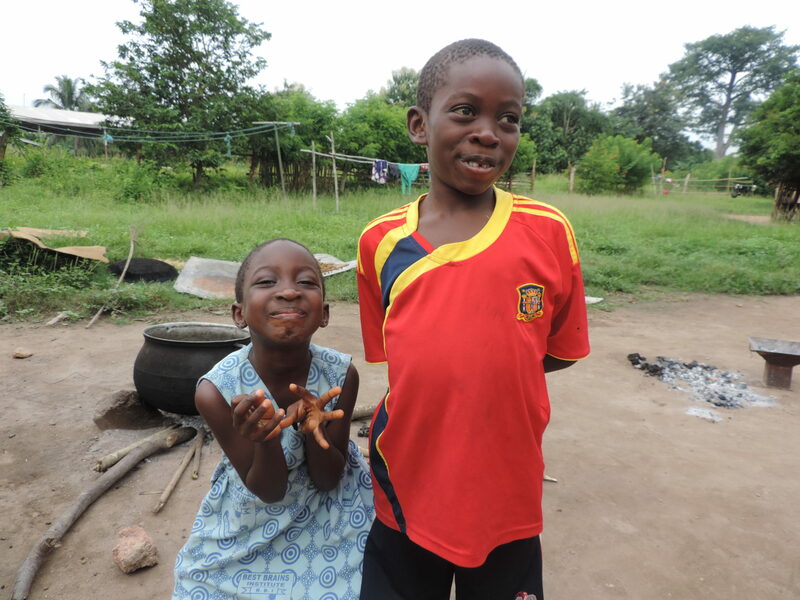 Korbinian Grimme and Magda­lena Nuß decided in 2015 to go to Ghana for half a year and help in a development aid project of the evangelic church in Germany (Landeskirche der Pfalz). 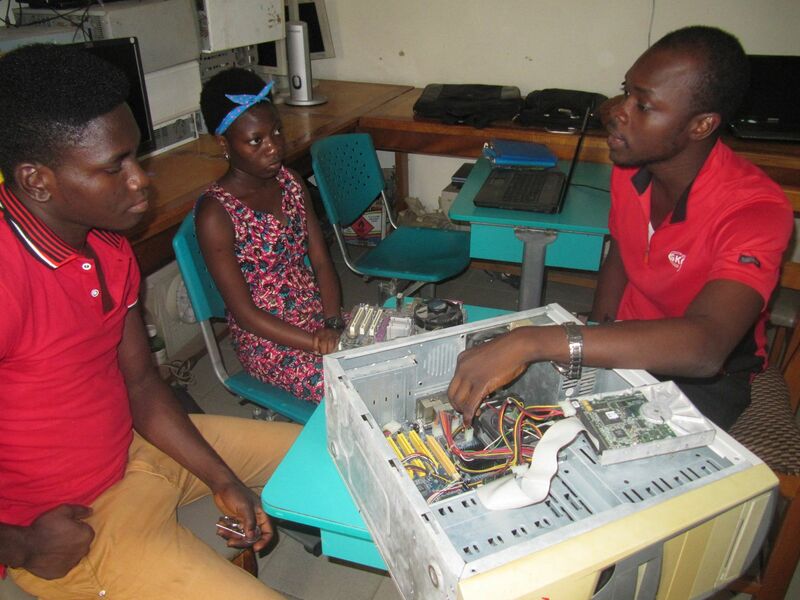 The institution they worked in is the com­puterschool „Ghana Korea Germany Church Mission Computer Training School“, short GKGCM, in Akosombo in the Volta Region. The Non Governmental Organisation (NGO) “Solid Rock Association” was fromed by the president Arkaah Kobina, vice-president William Segbedzi and other friends, artists and supporters in the year 2000 and formally registered by the Registrar General Department, and recognized by the Department of social welfare with recognition No. SW 4832 on November the 16th 2009. 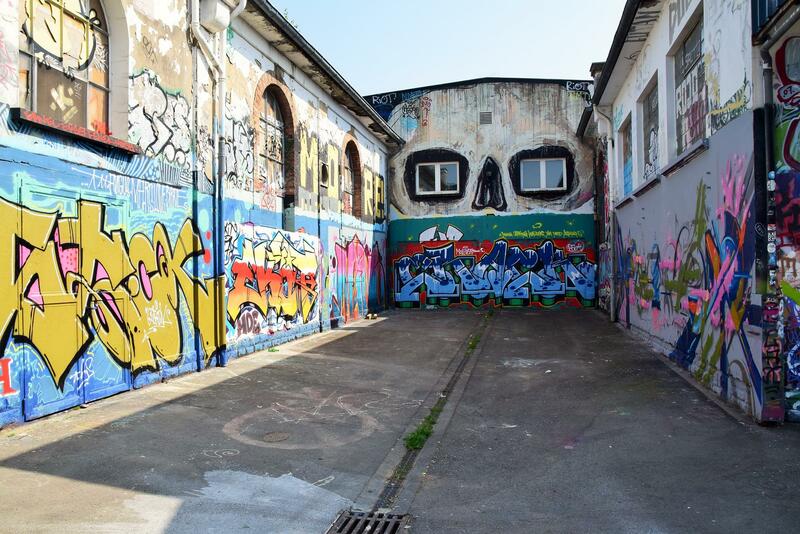 In middle of the the poverty areal – the slum – next to the Center für National Art and Culture close to 28th February Road there is the Solid Rock Association Headquarters. It provides a secure place and a clean environment for the children in the slum. 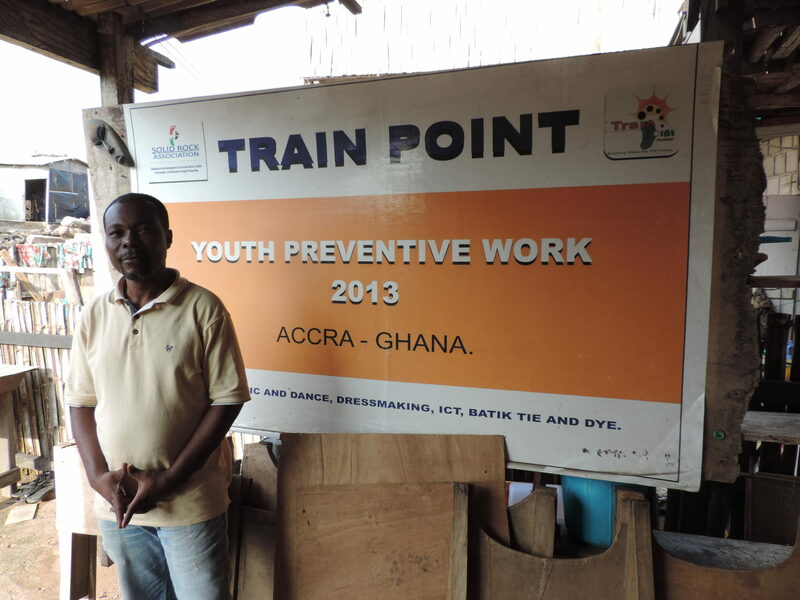 The two founders George Dogbey and Kofi Kakari created the idea of this non-governmental-organisation years ago during their study time at the university in Cape Coast. The main focus is on supporting institutions with all educational and social issues especially in the rural areas. These institutions are schools, facilities for disapled people, orphanages and care center. Moloch over slum over Ghetto. So you really do not know what starts where and stops again. Right in the middle are luxury constructions, chic office buildings and malls. Those are similar to pics in many other countries and bigger cities. Everything mixes together and a lot of arm lives right in front of and behind the feet of the little empire ones. 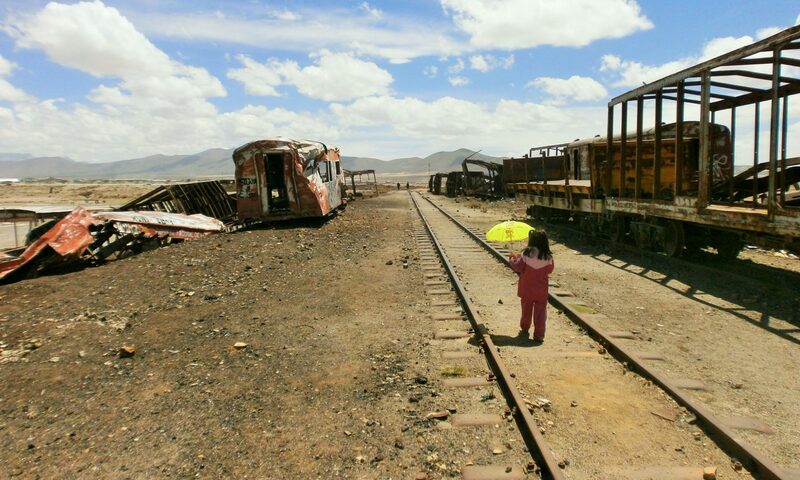 It is not so easy in this mess of dirt and garbage and people and innumerable small stalls to see through what is now where to find and the somewhat hidden places. On Sunday, September 14, nearly half of the slum behind the Arts Center was hit flat by big bulldozers. A few days earlier, the mayor of the city came by and ordered the residents to stop working in the art workshops and leave their homes. Of course, the local residents did not know how to react to this and where they should go. The city has meanwhile less and less good building land and this property is to be sold to companies, that means the people have to go there. Where does all the time matter, no one is interested in the arrangement masters. Most of the houses were marked with a red „X“ and sprayed with slogans like „Move out“ or „Stop working“. 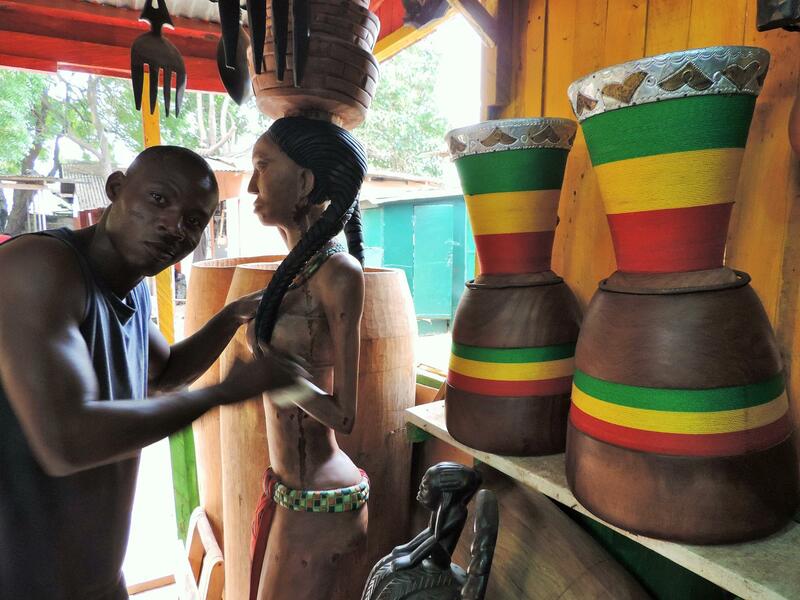 Most of the people in the adjoining shacks worked in the art shops, produced parts for sale, or otherwise associated with the arts community, but on the whole, it became a hub for a large number of people from all directions. However, most of them have lived in this slum for over 20 years.